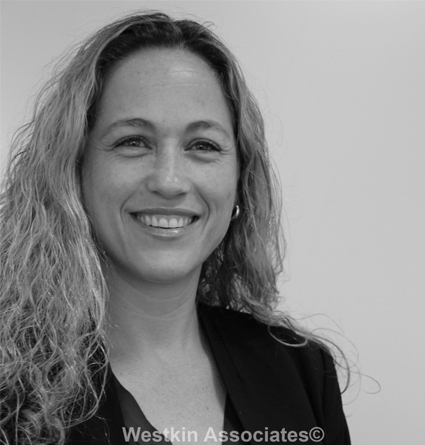 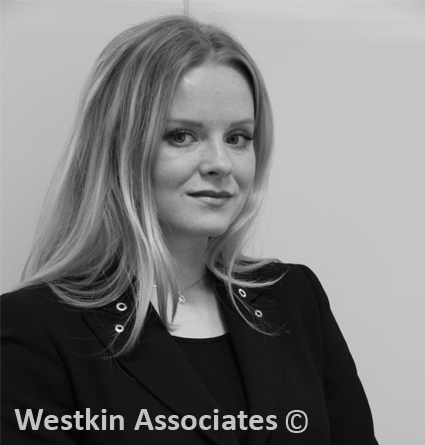 Aisha joined Westkin in June 2016. 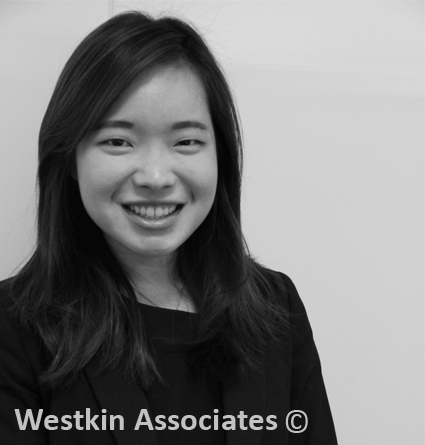 She obtained First Class Honours in her Law Degree and has also completed the Legal Practice Course. 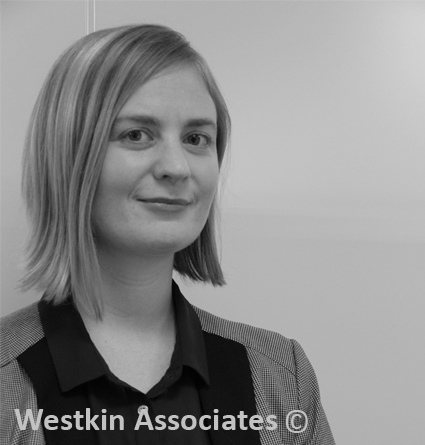 She assists Amy Smith who is a Senior Associate of the firm. 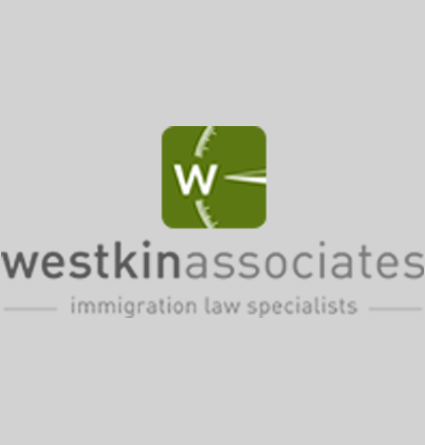 At Westkin, she has had significant exposure to various corporate immigration cases particularly Tier 2 cases from the application of a sponsorship licence through to visa applications.